A number of projects at The University of Manchester’s Urban Institute reveal how progress in the efficiency of household energy use can lead to benefits for human health and well-being, environmental quality, economic productivity, and urban development. The recently-finalized COMBI project (‘Calculating and Operationalizing the Multiple Benefits of Energy Efficiency in Europe’, funded by Horizon 2020) has revealed that energy efficiency enhancements in homes in the EU could avoid up to 27500 premature deaths from indoor cold between present day and 2030. The economic value of these changes is estimated at €2.5 billion because of premature mortality from indoor cold, and up to €2.9 billion because of asthma morbidity from indoor dampness. 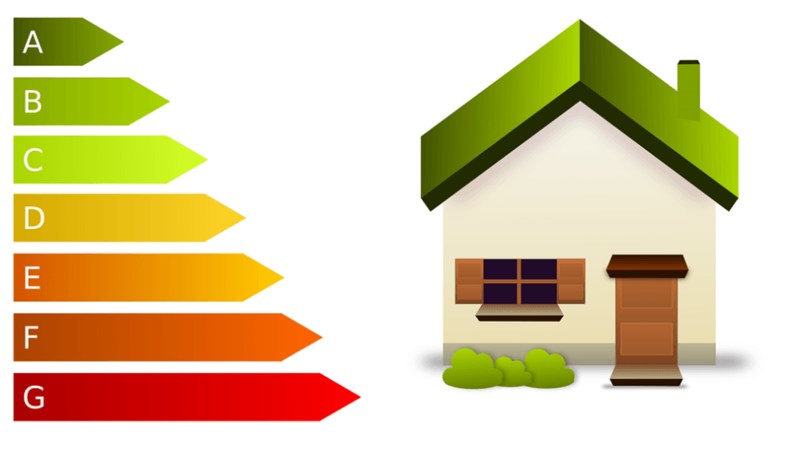 The complementary EVALUATE project (‘Energy Vulnerability and Urban Transitions in Europe’, financed by the European Research Council) discovered that energy efficiency is an important factor in establishing levels of thermal comfort. The project recognized warm weather space cooling as an important challenge across the Global North, bearing in mind climate change pressures. The project suggested the establishment of a minimum standard for housing across Europe, and the prohibition of disconnections for consumers - such measures are perfect win-win solutions with regards to fuel poverty. Given the main geographical and social differences in the incidence of fuel poverty across Europe, the project debated that many policies are best conveyed at the regional level. The scientists are currently taking up several new projects in the area. One of these is STEP-IN (‘Using Living Labs to roll out Sustainable Strategies for Energy Poor Individuals’, also aided by Horizon 2020), where The University of Manchester will partner with Greater Manchester Combined Authority to enhance the circumstances of vulnerable households in a number of areas. These results will inform the design of information technology solutions to look into crucial social challenges in the energy domain. Another new initiative is ENGAGER (‘European Energy Poverty: Agenda Co-Creation and Knowledge Innovation’), a research network sponsored via the European Co-operation in Science and Technology (COST) scheme. This brings together more than 100 experts from over 30 countries to find advanced ways of linking energy efficiency delivery with urban planning, besides other things. “Through this array of activities, we are showing that investing in the energy efficiency of residential dwellings can address the pressing challenge of climate change in many unexpected ways, beyond reducing energy demand and CO2 emissions. We have also identified the policy channels through which energy efficiency measures can reach vulnerable households – many of these involve working with local authorities and transnational bodies at the same time,” explained Professor Stefan Bouzarovski from the Manchester Urban Institute.